After the San Diego Quilt Show this week, the stash is going in the wrong direction. 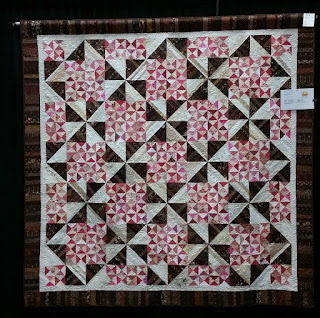 The Show was great, with over 300 quilts on display and many vendors to shop. 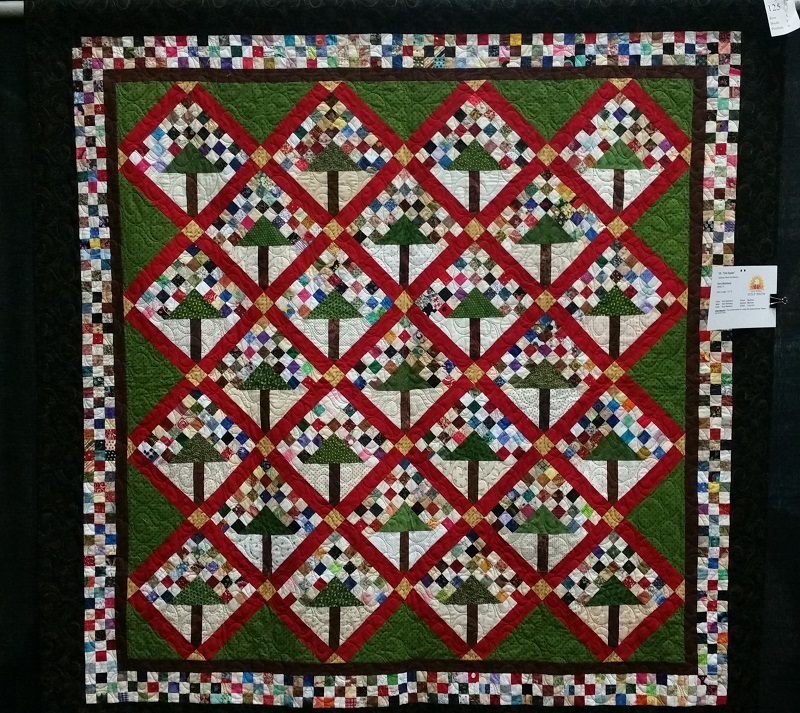 Below are three of my quilts that were in the show. 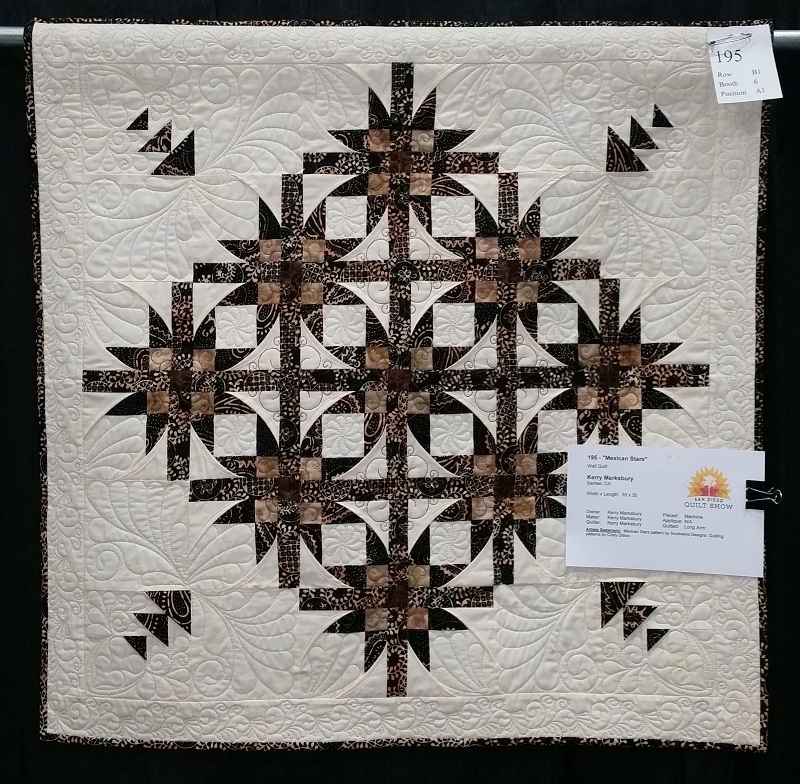 Below are my adds from the Quilt Show. 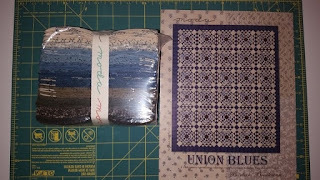 Fabrics for the Union Blues Quilt and for a quilt called Postage Due that I could not pass up. So this is where I am for the year- not in the black anymore! 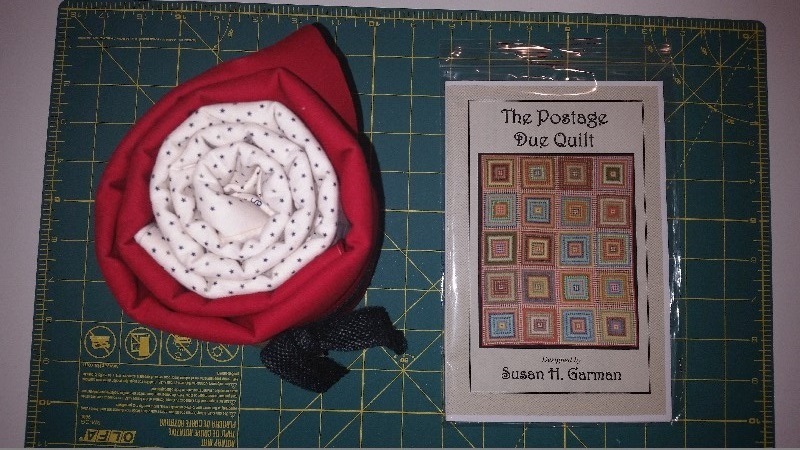 Purchased this week: 10.0 yards. 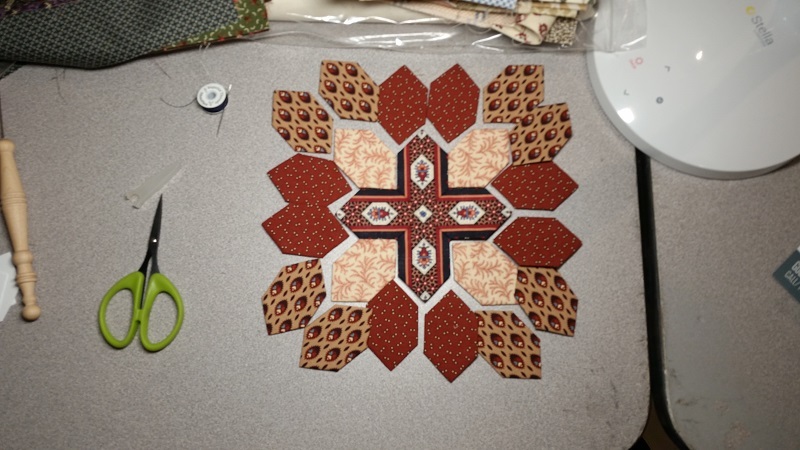 Net Fabric Used YTD: -7.0 yards. Hope your numbers are better than mine! 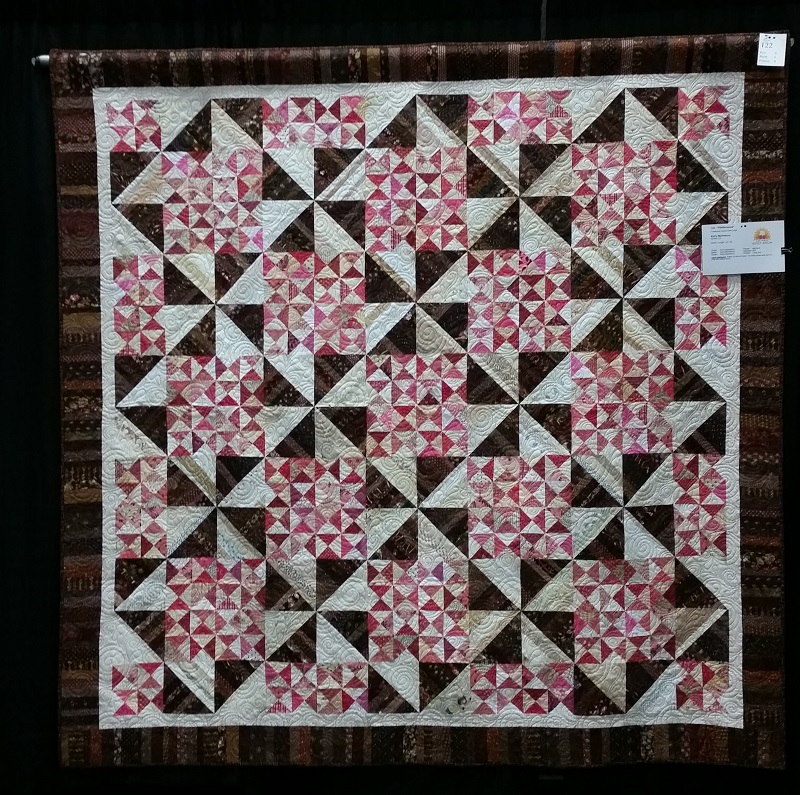 Check out more reports at Patchwork Times. 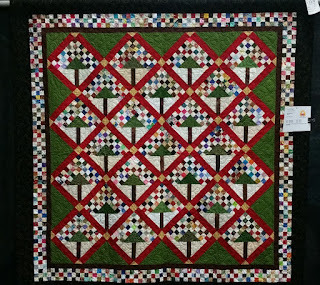 Glad that you and San got to go to the CA Quilt Show, Love your quilts. 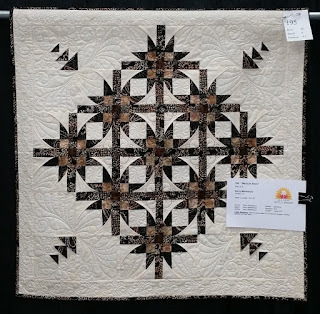 I really like the Mexican Stars, the quilting is fabulous. 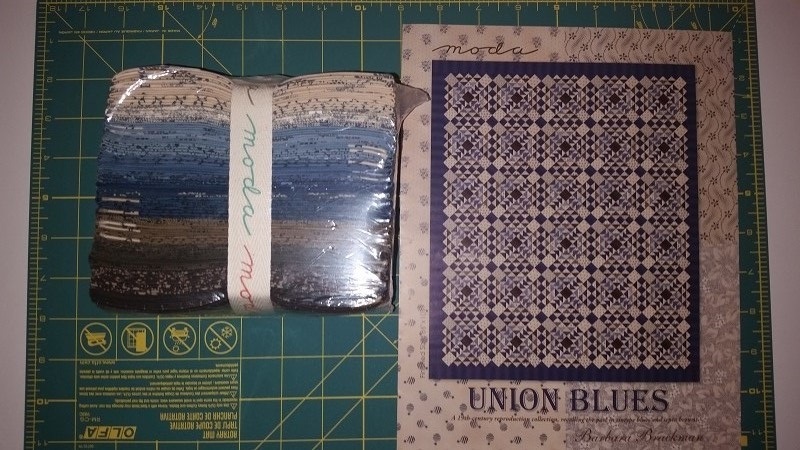 Union Blues will be another nice one. 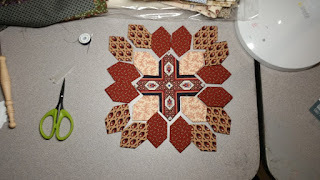 No thank you on the hexes, look nice but way not me lol.